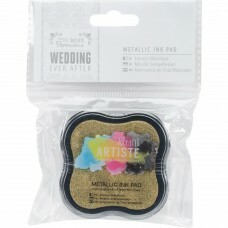 Papermania-Artiste Ever After Wedding Pigment Ink Pad: Metallic Gold. 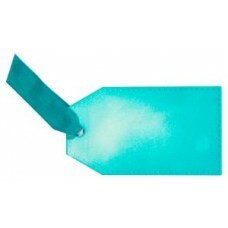 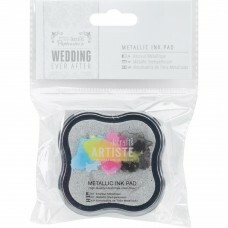 The perfect ink pad for your c..
Papermania-Artiste Ever After Wedding Pigment Ink Pad: Metallic Silver. 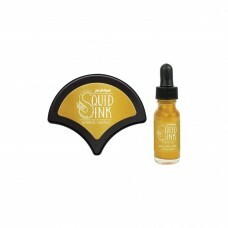 The perfect ink pad for your..
Waterbased blending ink, ideal for stamping , designed to create soft colourful blended effects on p..
Jane Davenport Metallic Squid Ink Pad & Reinker Gold Bullion ..
Jane Davenport Metallic Squid Ink Pad & Reinker Silver Trinket .. 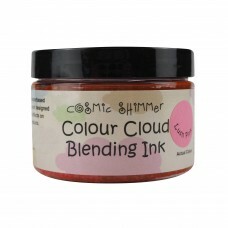 Perfect for stamping! 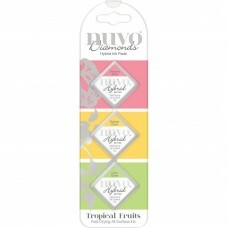 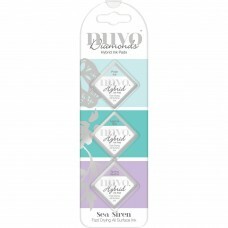 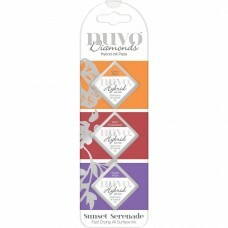 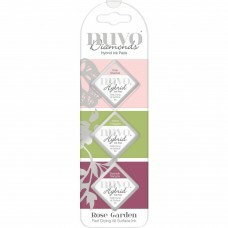 Ideal to use with water-based and alcohol pens. 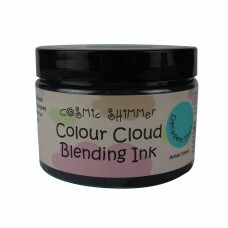 This permanent fast drying ink..